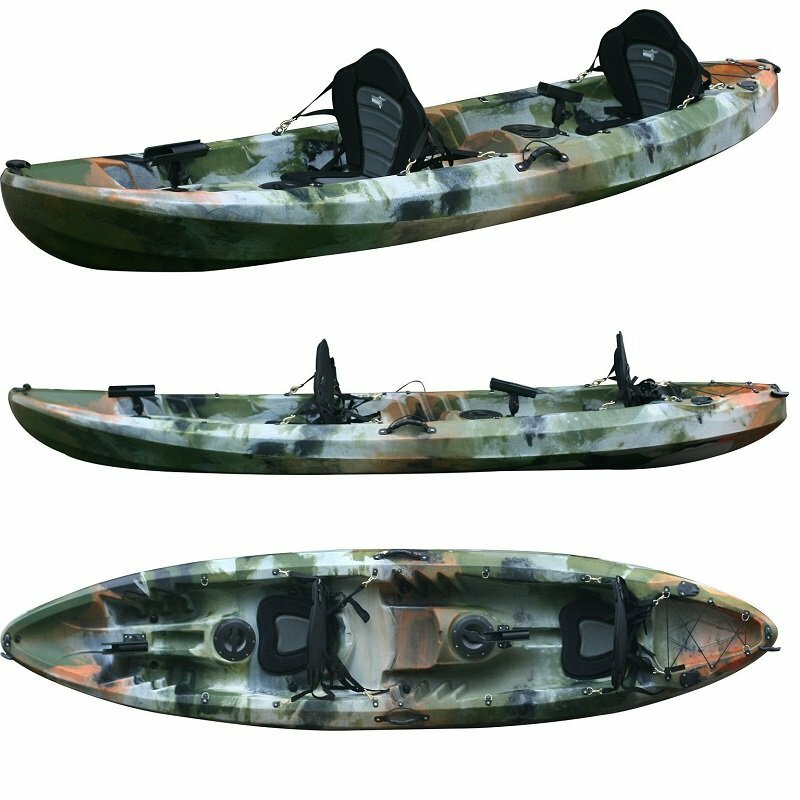 Ultimate padding and comfort is provided in this supreme kayak seat. 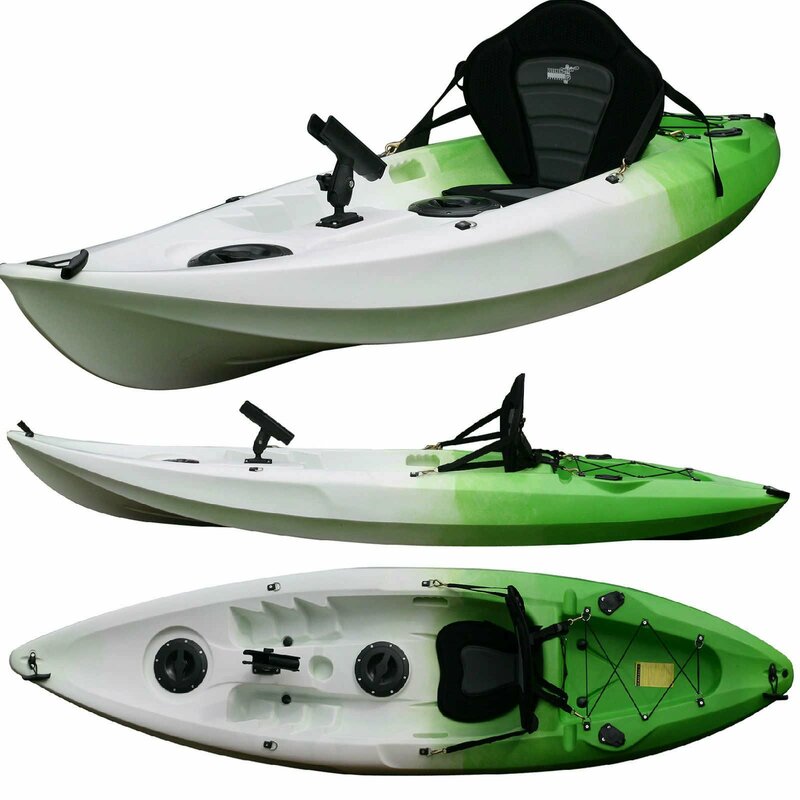 Design features included the moulded shape which provides the support for you lower back and this allows the seat to keep it’s shape for hours of paddling on the water. This is the seat that has comfort in mind.